» Sanskriti University Opens Engineering Admissions 2018: Apply Before June 30! Sanskriti University has opened admissions for its BTech courses for the academic year 2018 to 2019. 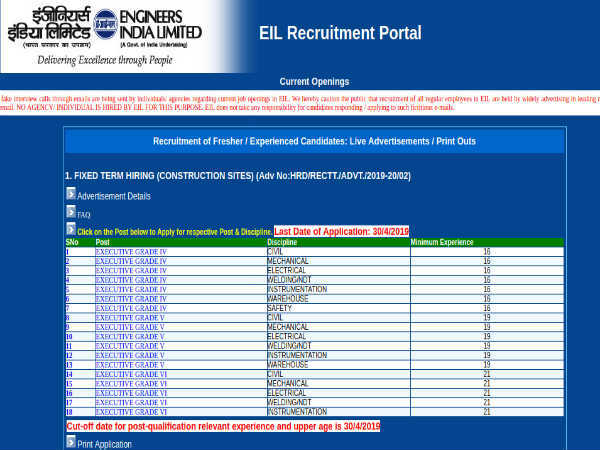 The application process has started and those interested can make use of the online platform for applying. Here are the details you need before you proceed with your applications. Step 1: Log on to the Sanskriti University official website. 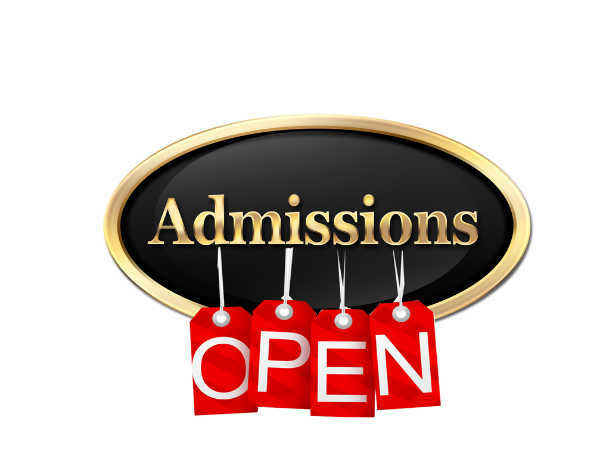 Step 2: Hover over the ADMISSIONS tab and select ADMISSION FORM. Step 3: The application form will be displayed on the screen. Enter your particulars in the fields provided. Step 4: Pay the application fees. 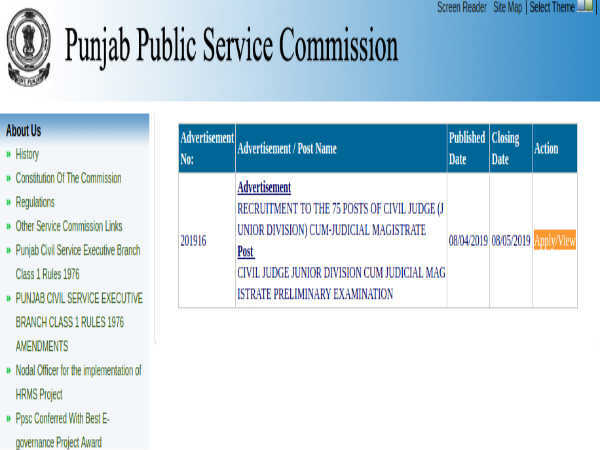 Candidates may also apply offline by obtaining the application form from the college and submitting it directly. According to the official website, "Sanskriti University is set up as a private university in Chhata, Mathura, Uttar Pradesh spread over 40+ acres of land on NH2, 57 kms from Delhi NCR." Apart from BTech, the university also offers MTech, MBA and PhD programmes.